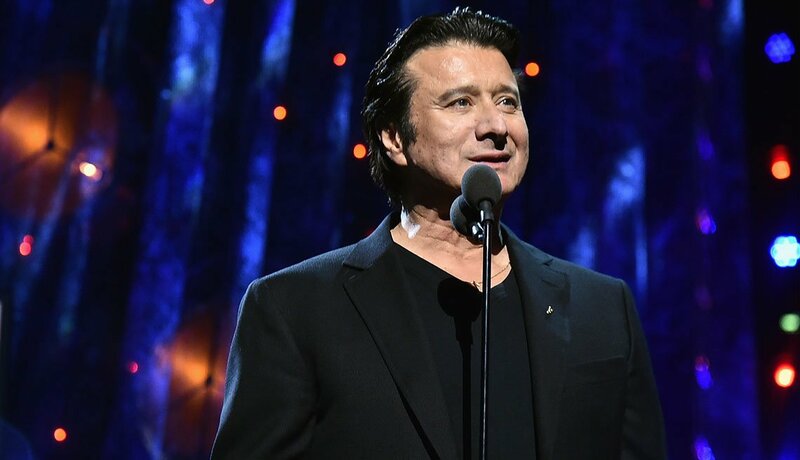 “Don’t Stop Believin’” in this former Journey front man who walked away from the band twice to embark on what turned out to be a successful solo career. 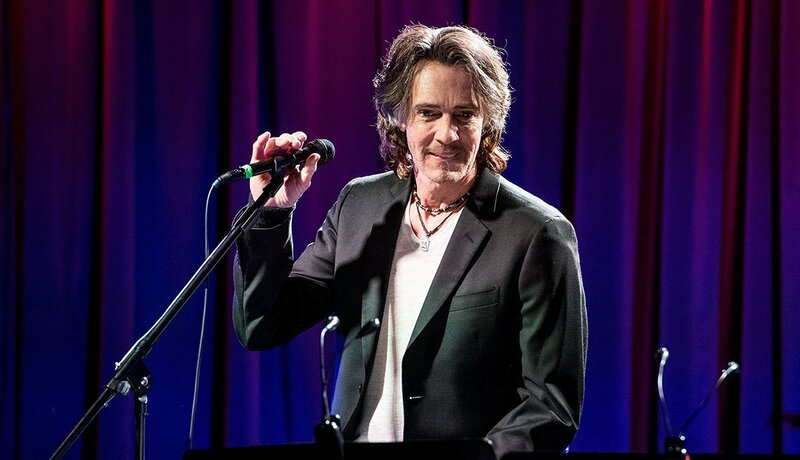 With hits like “Oh, Sherrie” and “Foolish Heart” under his belt, Perry disappeared from the music scene for 20 years, only to reappear in 2018 with a new album, Traces. 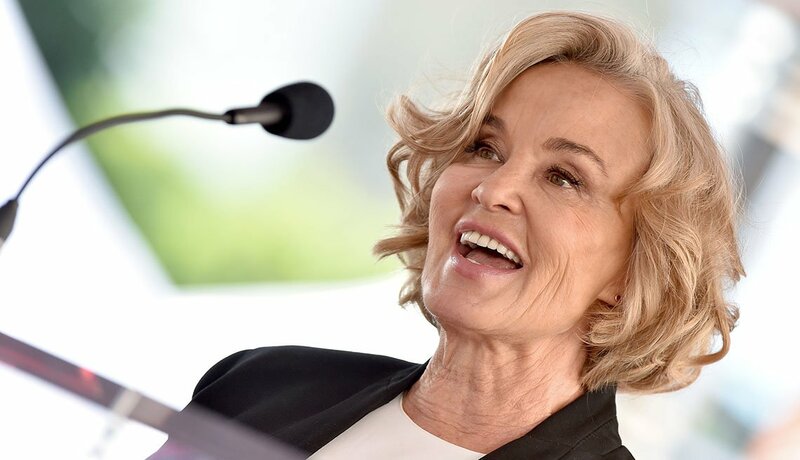 In the 40-odd years since her film debut in 1976’s King Kong, Jessica Lange has won a heap of awards for her acting, including two Oscars, one Tony and three Emmys. She’s recently wowed audiences with her roles on the FX anthology series American Horror Story and is set to star in the Netflix series The Politician. 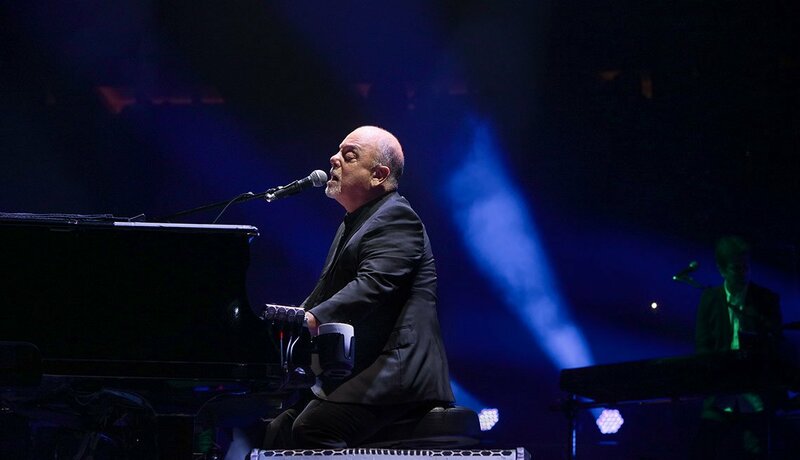 The “Piano Man” once penned the kind of catchy tunes that get stuck in your head — sometimes whether you want them to or not (“Uptown Girl” springs to mind). 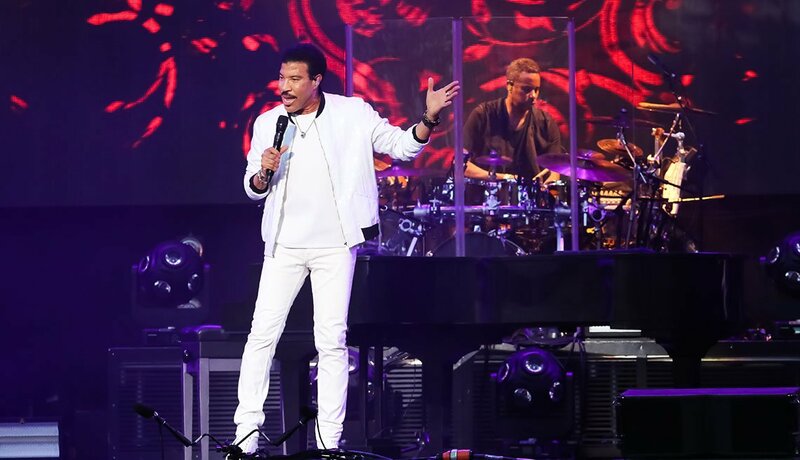 He hasn’t recorded an album since 1993 but continues to perform to sold-out crowds, including at New York's Madison Square Garden, where he’s had a five-year residency. 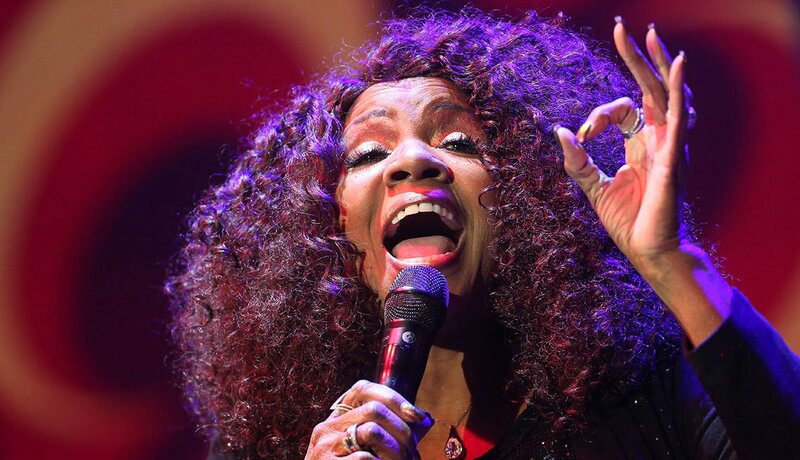 The singer is known for super-sweet 1980s ballads such as “Hello,” “Truly” and “Endless Love,” but also had us grooving with livelier stuff like “All Night Long,” Dancing on the Ceiling” and “Brick House.” Still a prolific songwriter, Richie is now a judge on American Idol. 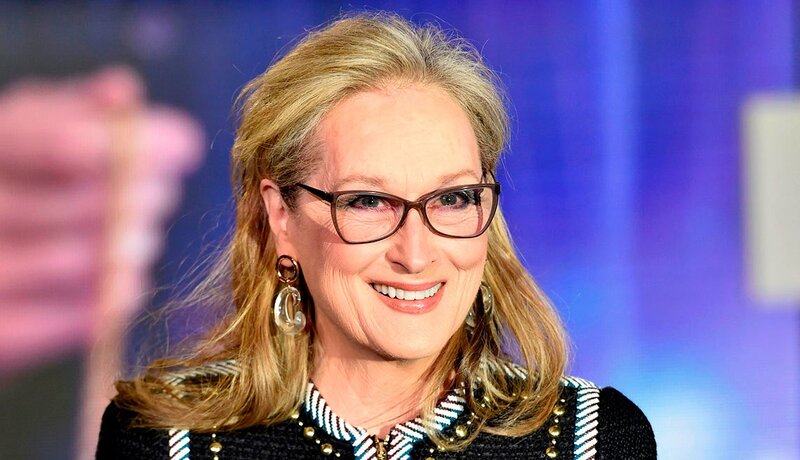 Is there any role that Meryl Streep can’t play? Judging by her three Academy Awards, eight Golden Globes and gobs of other accolades: probably not. 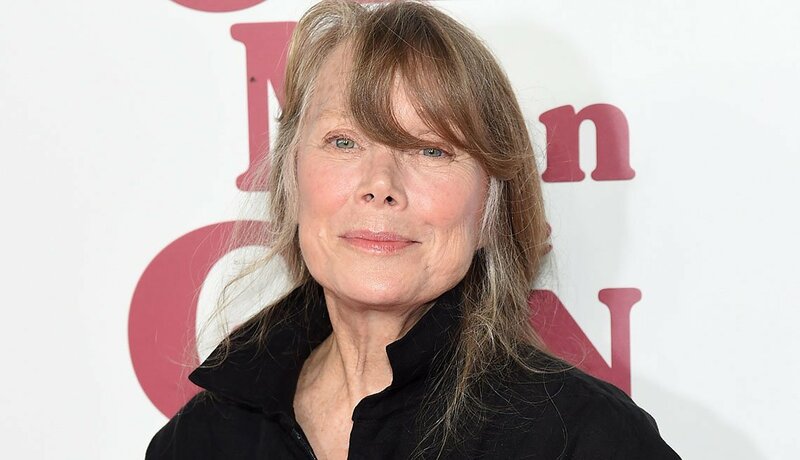 Turning 70 surely won’t stop her from continuing to tackle new roles, as she’s done recently in films such as The Post and Netflix’s Big Little Lies. And Streep has plenty in the pipeline for 2019, when she’ll play Aunt March in a new movie version of Little Women directed by Lady Bird’s Greta Gerwig. This Australian rocker had a smash hit in the ’80s with the Grammy award-winning single “Jessie’s Girl” — while fans swooned over him as Dr. Noah Drake on the daytime soap General Hospital. 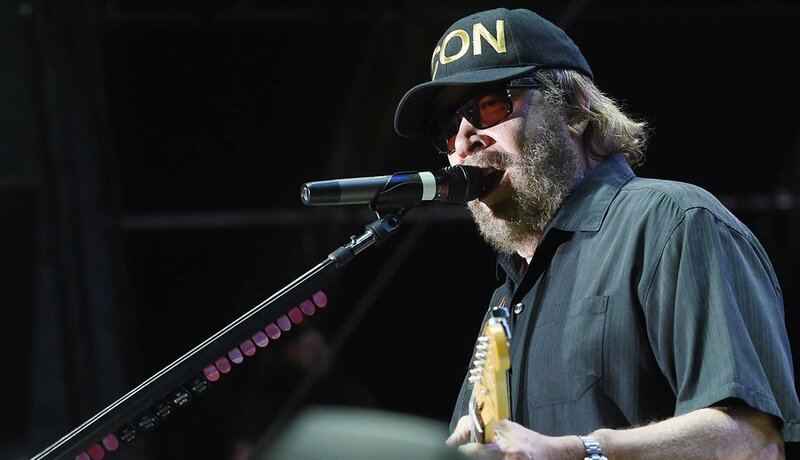 Lately Springfield has been touring with his intimate “Stripped Down” show, featuring many of his familiar tunes and storytelling. 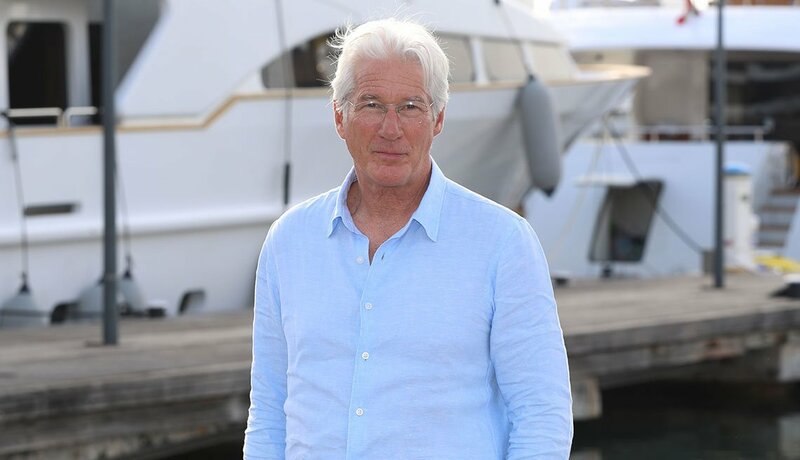 Starring in classics such as American Gigolo, An Officer and a Gentleman and Pretty Woman, Richard Gere has been knocking us off our feet with his charm, looks and memorable roles for more than 40 years — including his Golden Globe-winning performance as Billy Flynn in the 2002 movie musical Chicago. The enduring heartthrob was married for the third time, to Alejandra Silva, in April 2018. Gaynor’s “I Will Survive,” one of the biggest hits of the 1970s, is probably one of the most beloved songs of 20th-century popular music (and definitely a staple at karaoke songfests), but the Queen of Disco scored other hits — like her disco remake of the Jackson Five’s “Never Can Say Goodbye.” She often performs her classics and gospel songs in Europe and the U.S.
What can you say about the Boss? He’s the working person’s poet (hello, Nobel Prize committee), offering anthems for the down-and-out and everyone else who loves great rock ’n’ roll. 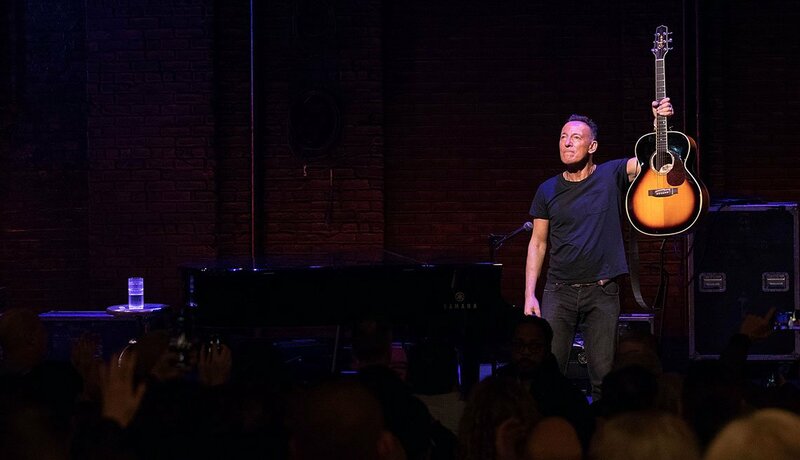 The kid from Jersey who first rented a guitar at age 7 and later went on to rock the world, Springsteen recently wrapped up his autobiographical one-man show, Springsteen on Broadway, which you can now catch on Netflix. 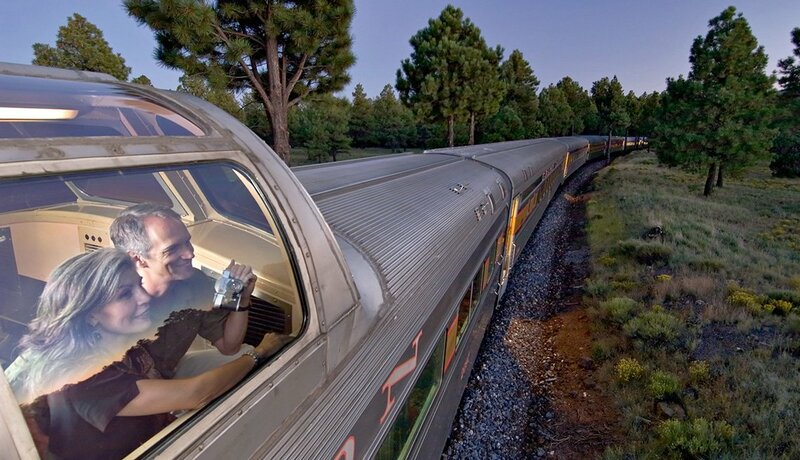 Bridges – son of Lloyd, brother of Beau — will be forever linked in some fans’ minds with Jeff “The Dude” Lebowski, his appealing slacker in The Big Lebowski (1998). 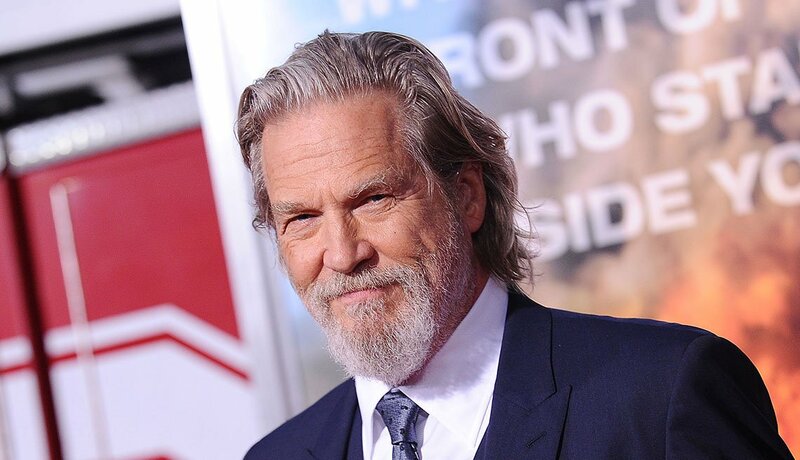 But he’s had so many other great roles, including in 1971’s The Last Picture Show and 1984’s Starman (as an alien), and he won an Oscar for his performance as country singer Bad Blake in 2009’s Crazy Heart. More recent kudos: Bridges is winner of the 2019 Cecil B. DeMille Award for lifetime achievement, bestowed during the Golden Globe Award ceremonies. The Dude abides. 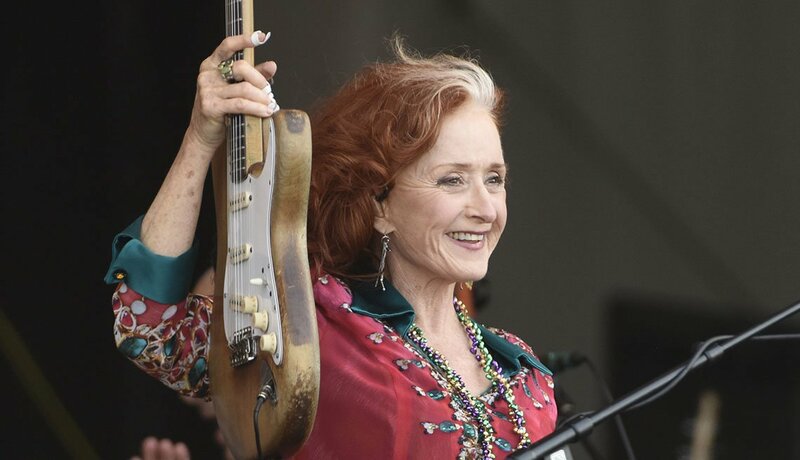 Her first taste of mainstream success came in 1976 with her performance in the Stephen King horror flick Carrie, which earned her an Academy Award nomination, though her most iconic (and Oscar-winning) role may be as Loretta Lynn in 1980’s Coal Miner’s Daughter. Critics loved her role in 2018’s The Old Man and the Gun, costarring Robert Redford, and she is wonderful as a woman doubting her sanity in another creepy Stephen King creation, the Hulu series Castle Rock, renewed for a second season.